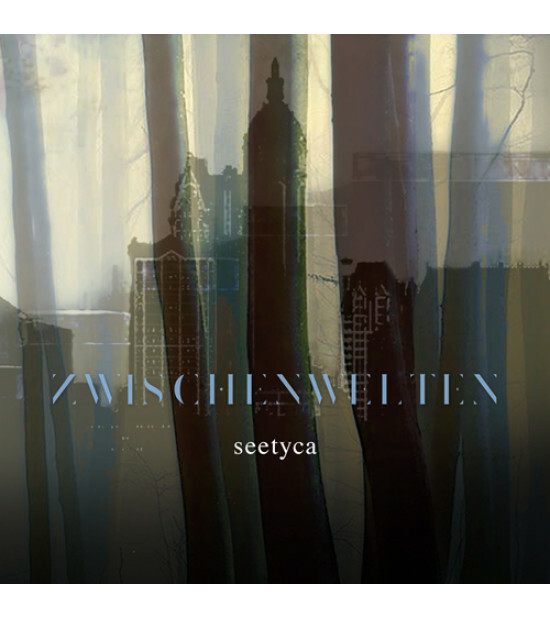 We are once again delighted to welcome seetyca to our label, for the release of his new CD album Zwischenwelten. 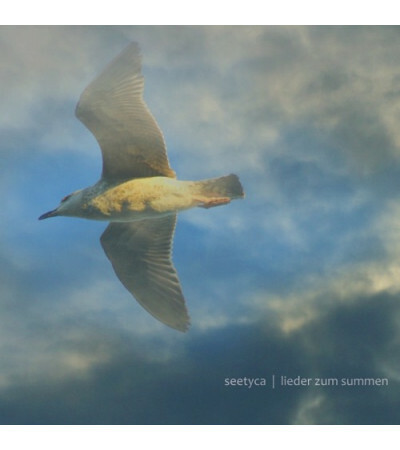 ‘Zwischenwelten’ is an immensely deep journey, characteristic of seetyca’s music. The listener is pulled between worlds, shrouded in dense layers of fog or pinned to the edge of a scene, forced to watch as an observer, while the part plays out. Interspersed with environmental sounds, and both electronic and traditional instruments, ‘Zwischenwelten’ is a beautiful, hypnotic album switching between what is real and what is perceived to be real by the listener. 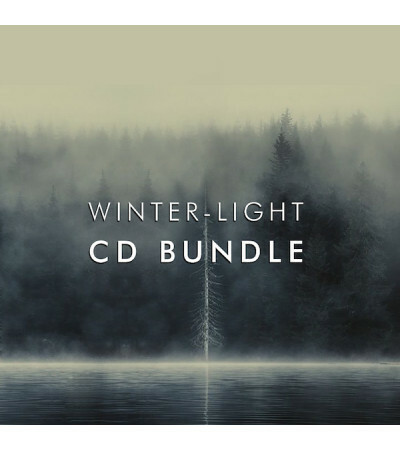 The album is laced with lush melodies, light ambient touches and otherworldly samples which bring to this piece a welcome sense of detachment. For this release, seetyca has been joined by a number of contributing artists including Thom Yeesland (ambiant guitar sounds), Julian Eckstein (trombone) and Kris Caelis (glockenspiel and environmental sounds). seetyca himself plays an array of instruments including e-maschinen, samplers, ocarina, recorder, zither and acoustic guitar to name but a few. 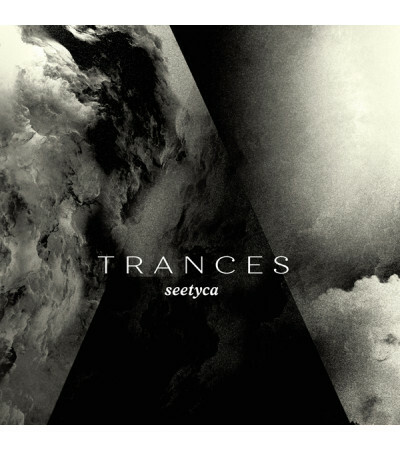 seetyca certainly likes to pack his albums to the hilt, and this release is no exception. The cover design and layout has been created by Midnight Sun Studio, based upon original artwork from Edward Valerans III. CD comes in a 6-panel full colour digi pack. 9 tracks with a total running time of 79:35 mins.